Well, two good things have just happened to me, writing-wise. 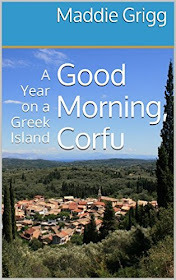 There's a feature about my year in Corfu in the October issue of Good Housekeeping magazine. One of their feature writers contacted me after reading this blog. 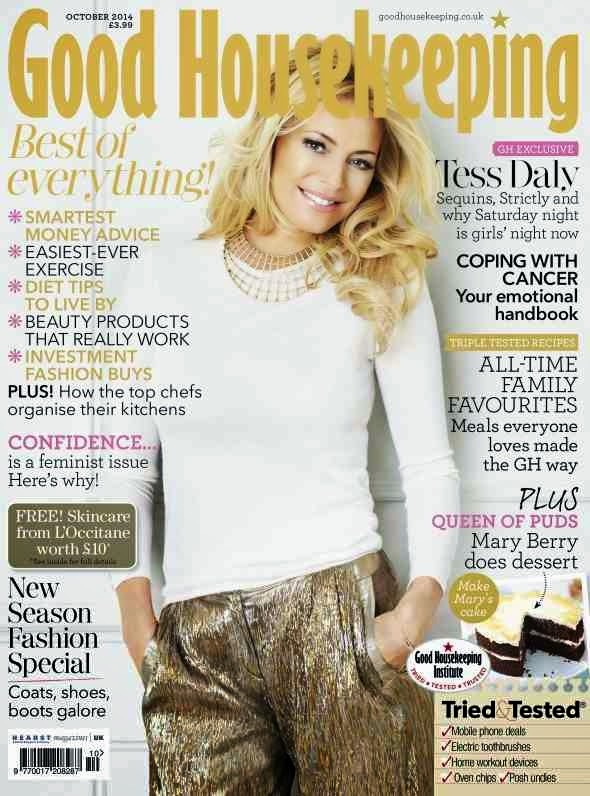 I didn't make the front cover but then Tess Daly is rather beautiful, even if I've never actually watched Strictly Come Dancing. 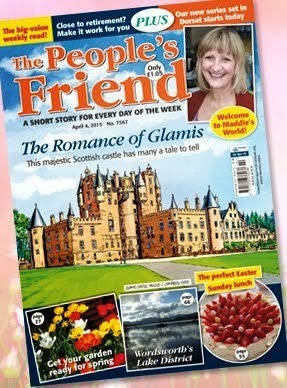 And then I had jaw-dropping news that I'd won a holiday for two to Peru (to Peru!) 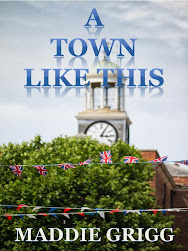 in a travel writing competition for Saga and The Daily Telegraph. There are two things I'm waiting to hear about, but I won't jinx them by saying what they are. The moral of this story is you have to be in it to win it - you need to put yourself out there, here and everywhere, if that's what you want. Yes, you'll get rejected - lots of times - and wonder if it's really worth carrying on. But if you love writing, you're passionate about it, you just do it - as with any other all-consuming interest or hobby. You do it because you want to, you enjoy it, it's what makes you you. Ouch. At the time, I consoled myself with the fact that she was drunk and I was not, having gone on the wagon for Dry January. But it did get to me. It was worthy of a blog, really, but rather embarrassing in this sweet, gambolling world I have created for myself from my window. Conflict is good in writing, but I wasn't prepared to share that with the world. But as with all these put downs, the moral of this story is don't give up. If you want to do something, and think you can do it, just do it. Don't let lack of confidence or people eaten up with bitterness get you down. You are in charge of your destiny. And only you. And if you are indeed riding on the back of past success, then well, good on you. If it's your success in the first place, why not? Which is sort of ironic really, because the person she was quoting was Robert the Bruce. Who was Scottish.